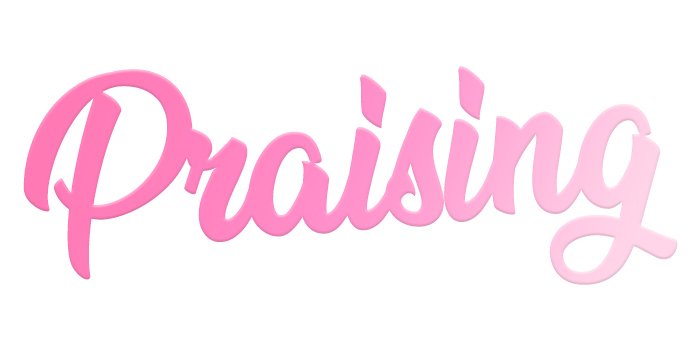 Welcome back to Shade or Praise, where we serve you up this week’s latest goss. 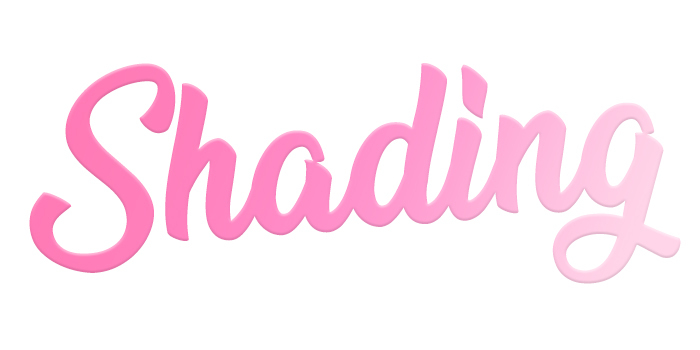 Whatever celeb news or must-have trends are happening, you’re sure to find it all here on this weeks Shade or Praise. So sit back, relax and keep scrolling for everything we’re loving and loathing this week. Our number 1 celeb crush has revealed he’s going to take a break from music in order to prioritize his mental health and his marriage to Hailey Baldwin. Of course, we want JB to be healthy and happy but how long is this break? A year? Forever? Waving goodbye to fake tan. With the sun finally making an appearance, it’s now time to pack away our faux tan and prep our skin for some real summer tanning. This week we’ve hung up our mitts and have replaced our fake tan lotions for suncream, golden tan here we come. Does this girl sleep? Ariana announced that she may be releasing MORE new music this year. We are convinced she’s getting more than 24 hours in the day. Either that or she doesn’t sleep and is living off Starbucks, which wouldn’t surprise us. The ultimate diva turned 75 this week and her party put every birthday on My Super Sweet 16 to shame. Arriving in a feather boa, changing her outfit at least five times and having Beyonce as her performer, Diana Ross is setting the perfect example on how to age fabulously.